Choosing a health care provider for your child is just one of many decisions a new parent must make. 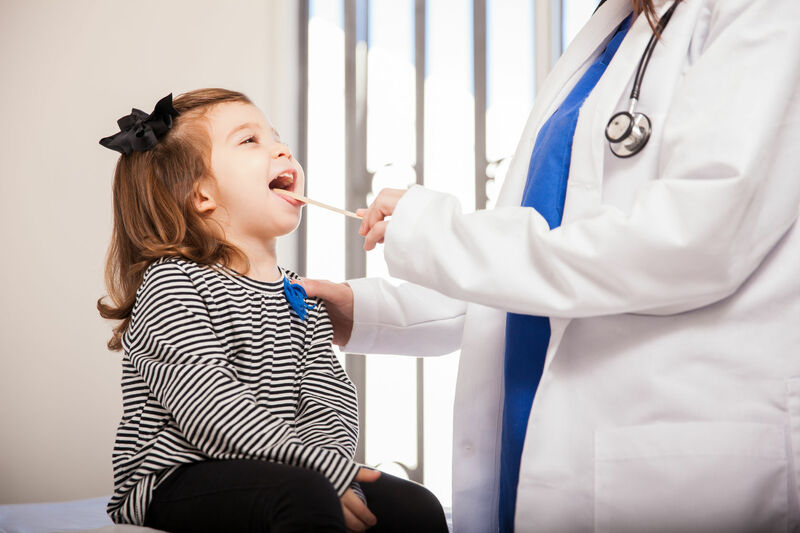 Because family physicians train in multiple areas (including pediatrics) they are qualified to care for patients of all ages. Whether it’s battling the terrible two’s, surviving the treacherous teen years, or navigating the tender senior years, having a primary care provider who’s in tune with the emotional and social concerns of the family is comforting. This level of continuity also adds an extra layer of insight into family medical histories. Lovelace Family Medicine proudly offers care for all members of the family from birth through adulthood.